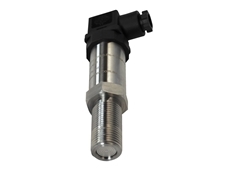 MRL21 level transmitter is a rugged entry-level level transmitter constructed with SS316L or Tantalum diaphragm. It is available in pressure ranges from 0 mH2­O to 200 mH2­O. MRL21 series is available either with integrated amplifier or with separate amplifier for measurement in an area where space is limited. Other variant of this series, MRL22 and MRL28, are also available with mV output and digital output, respectively. 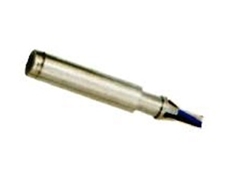 The MRL24 series feature an integrated temperature sensor for simultaneous measurement of level and temperature at any time. This rugged, compact level transmitter is available in standard pressure measurement range of 0 mH2­O to 200 mH2­O and temperature range from -20oC to 100oC. It is ideal for measurement of any liquid compatible with stainless steel. 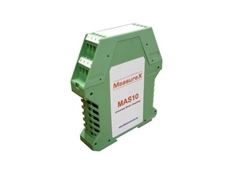 The MRL25 is designed to accommodate low voltage application, supplied by 3 to 5VDC input. It is available in pressure ranges from 0 mH2­O to 50 mH2­O. The MRL25 is also available as integrated or separate amplifier for measurement in restricted space. 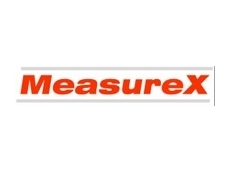 22/08/13 - MeasureX Pty Ltd presents the MRF21, a Piezo-resistive silicon technology based pressure transmitter with SS316L flush membrane.